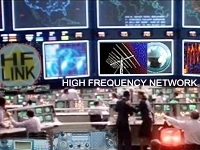 HFLINK - Group Join HFLINK Group HF Automatic Link Establishment HF ALE HF Network Ham Radio Amateur Radio HF Emergency Disaster Relief Communications. HFLINK group is a moderated international e-group on the internet via email or web. 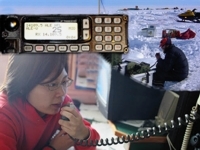 It includes discussion and information for radio operators using ALE and Selcall with transceivers, antenna systems, hardware and software controllers; development of HF communications networks utilizing ALE with SSB or Digital; ALE for organizations, Emergency/Disaster Relief operations; development of Automatic Link Establishment and Selective Calling operating methods applicable to Amateur Radio Service. Participate in the HFLINK group forum either by web or email. Read it on the web and receive the HFLINK Special Bulletins. Email - Receive individual messages by email. Daily digest - Receive a daily compilation of many emails in one message. No email - Read HFLINK messages only on the Web. 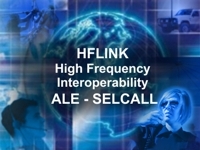 Do not receive HFLINK Special Bulletins.